Custom Orders are specific orders made by customers that have contacted us to upload items they are interested in purchasing. These items are generally items in our shop that have not yet been uploaded to our website. 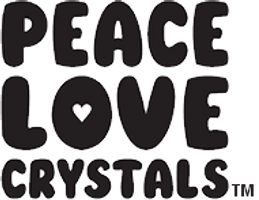 Please e-mail info@peacelovecrystals.com.au with your custom order request.